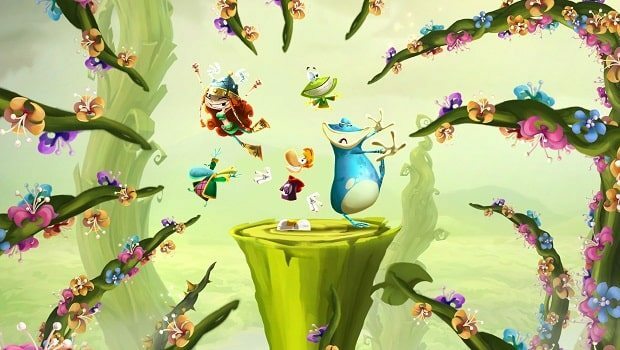 Rayman Legends will launch across Europe on 1st March 2013, Ubisoft have confirmed. It had previously been expected to release alongside the Wii U, yet had been pushed back into 2013. That isn’t the only news that Wii U owners can look forward to, with a demo to be made available through the Nintendo eShop on December 13th. Rayman Legends will launch across Europe as a Wii U exclusive on 1st March 2013.